Sterilization is the process that eliminates or destroys all forms of microbial life and transmissible agents such as spores and viruses; this is achieved through drastic methods such as use of high temperature, chemicals, filtration or by radiation. Sterilization destroys all surface microorganisms present on an article or in fluids to prevent spread of disease when such article or fluid come in contact with user. In medical field, sterilization is given utmost importance because, every year thousands of patients die or have to extend their stay at hospitals due to spread of infection from medical equipments that are not sterilized properly. Heat sterilization through use of steam has been the preferred method of sterilization in healthcare settings as most of the materials used are heat stable, however, due to improvement in technology and increasing complexity of instruments more devices are made of materials that are heat sensitive and many other modalities of sterilization such as low-temperature, filtration and radiation are being adopted to address this concern. Advanced technologies such as Supercritical Carbon-dioxide, pulsed electrical field sterilization and microwave energy sterilization are being introduced to address the increasing concern of ensuring sterilization in healthcare facilities. 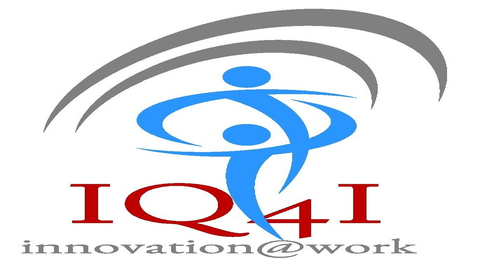 As estimated by IQ4I Research, the sterilization global market is estimated to grow at high single digit CAGR to reach $8,438.2 million by 2024. Factors such as rise in incidences of hospital acquired infections (HAIs), number of surgeries performed are driving sterilization market growth. In addition, use of e-beam radiation sterilization through contract sterilization industry, advancements in technologies such as use of gas plasma, use of NO2, peracetic acid sterilization, e-beam, supercritical CO2, and improving healthcare infrastructure are providing new opportunities for growth to sterilization market. However, high cost of sterilization technology and capital expenditure to setup new facility and issues with handling of ethylene oxide is restraining market expansion. stringent regulations for ensuring sterilization and validation of sterile filtration methods and popularity of single-use products is threatening the market growth. Based on Products, the sterilization global market is segmented into equipments, consumables and services where equipment market held the largest market revenue. 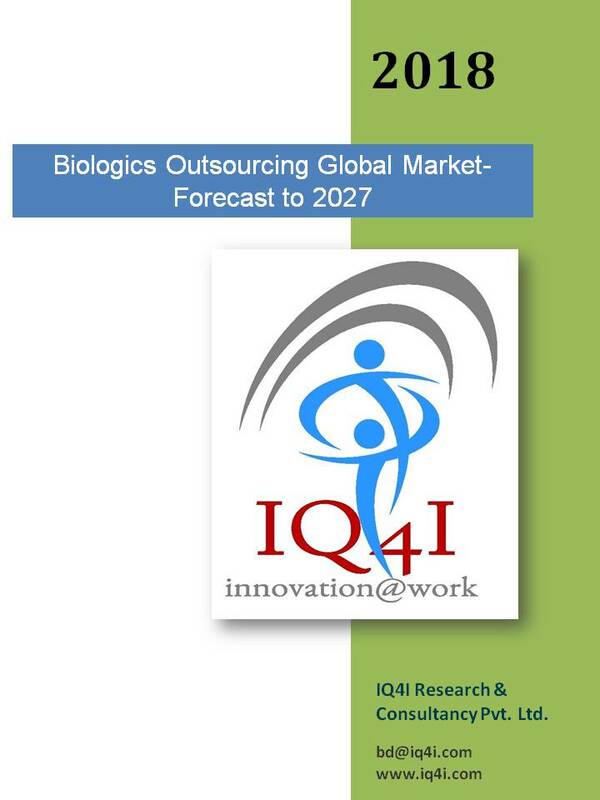 However, increasing trend of outsourcing of the sterilization process to professional companies is driving services market to grow at high single digit CAGR from 2017 to 2024. The equipments market is further segmented into, Heat, low-temperature, filtration and radiation sterilization equipments. Among which, heat sterilization segment commanded the largest share of in 2017 as heat sterilization is still the most preferred and affordable sterilization method and this market is projected to grow at high single digit CAGR from 2017 to 2024. However, due to increasing complexity of the instruments and advancement in materials used to manufacture surgical instrument and medical devices, low-temperature sterilization is expect to grow at high single digit CAGR from 2017 to 2024. Heat sterilization is further segmented into moist heat and dry heat, where, moist heat commanded the largest share in 2017 and is the fastest growing segment. Similarly, In low-temperature sterilization, Ethylene oxide sterilization commanded the largest share in 2017 and is projected to grow at double digit CAGR from 2017 to 2024 due to high penetration of ethylene oxide to achieve sterilization even in finished products. Likewise, in radiation sterilization, ionizing radiation commanded the largest share in 2017. In the sterilization consumables market, Sterility monitor segment commanded the largest share and is the fastest growing segment with projected mid single digit CAGR from 2017 to 2024. In the sterilization services market, the contract sterilization services commanded the largest share in 2017 it is projected to grow at double digit CAGR from 2017 to 2024 due to stringent sterilization requirement and high cost to setup new facilities. In the sterilization end-user market, Hospitals market accounted largest share in 2017 and medical devices market is the fastest growing segment with projected high single digit CAGR from 2017 to 2024 due to stringent sterility requirements from regulatory agencies. Technological advancements such as introduction of super critical carbon dioxide and ultrasonic sterilization where sound waves are used to clean surgical and dental instruments is expected the drive the market growth. Contract sterilization is emerging as the new trend in the market, where, existing equipment manufacturing companies are consolidation their competitive position by acquisitions, for instance, acquisition of Sterifast a Portuguese low temperature sterilization specialist by Belimed. Similarly, Sotera (Sterigenics) acquired Nelson Labs which provide sterilization validation services. The geography market is divided into North America, Europe, Asia-Pacific and Rest of the world where North America region commanded the largest revenue in 2017. Presence of major medical device manufacturing companies and increase in the aging population are the major driving factors. However, Asia-Pacific region is expected to grow at highest CAGR from 2017 to 2024 due to increased public awareness and number of surgeries performed is driving the market growth. Some of the other players in the sterilization market are Anderson Products, Inc (U.S.), Primus Sterilizer company (U.S.), Steri-tek (U.S.), ETC sterilization (U.S.), Sterile technologies, Inc (U.S.), Aseptico, Inc (U.S.), Medline Industries (U.S.), Sterlitech Corp (U.S.), Burkert (U.S.), Parket Hannifin Corp (U.S.), Apoza Enterprise Co. Ltd (Taiwan), St. Francis Medical Equipment Co. Ltd (Taiwan), Tex Year Industries, Inc (Taiwan), Rexmed Industries (Taiwan), Melag (Germany), TZMOI (Russia), Cisa (Italy), Fedegari S.p.A (Italy), Astell Scientific (U.K.), Anderson Products (U.S.), Steelco (Italy), DGM (Switzerland), Systec GmbH (Germany), Sakura (Japan), Renosem (Korea), Fountain Medical Equipments (Taiwan), De Lama (Italy), Consteril (U.S.), BMT Medical (Czech Republic), Hospisteril (South Africa), Echung Machinery (Taiwan), Yenchen Machinery (Taiwan), Fountain Medical Equipments (Taiwan), Equs (Taiwan), Eryigit Medical Devices Inc. (Turkey), Fona (Slovak Republic), Prohs (Portugal), Elektro-Mag (Turkey), Biobase (China), Runyes (Korea), Inoxtorres (Spain), Telstar (Spain) and MAAN (Sweden).